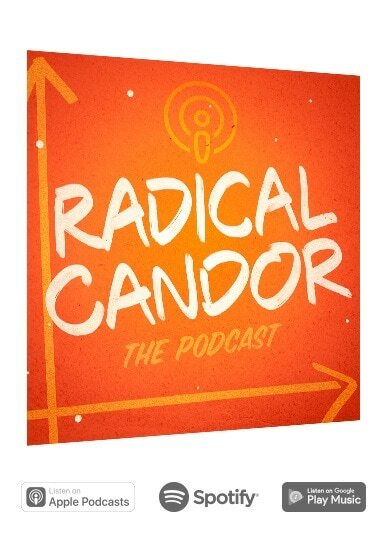 Radical Candor™ just means Care Personally AND Challenge Directly. 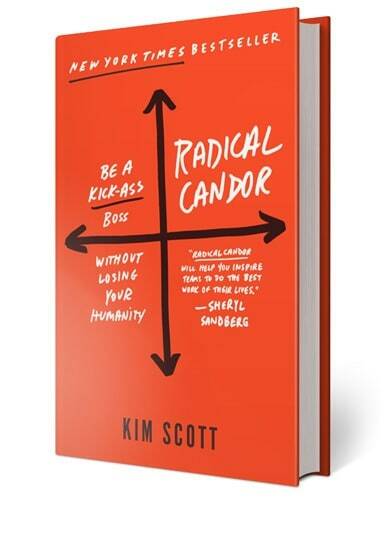 Why does something so simple feel radical? We want to help empower you and your team to do the best work of your lives.